Hello & Happy Friday to all of you!! We hope your week has been going good, because the weekend is almost here! Today we will be sharing some Mother's Day ideas, kids parties, recipes, DIY and decorating ideas! Let's start with Mother's Day. I'm always a little sad this time of year, as my Mom, sister and I don't live in the same city or state! So we can't celebrate this wonderful day together! But I sent my mom a box full of fun goodies she loves! What are you doing for your mom? Does your mom live near you? Have you ever thrown a brunch party for Mother's Day? You could come up with a fun theme. Set an elegant table with matching table linens and serving wear. Serve tea; mimosas; juice; sparkling water with tea sandwiches and fresh fruit. 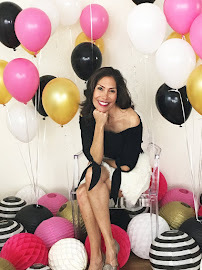 What about adding these beautiful confetti balloons to your Mother's Day table? 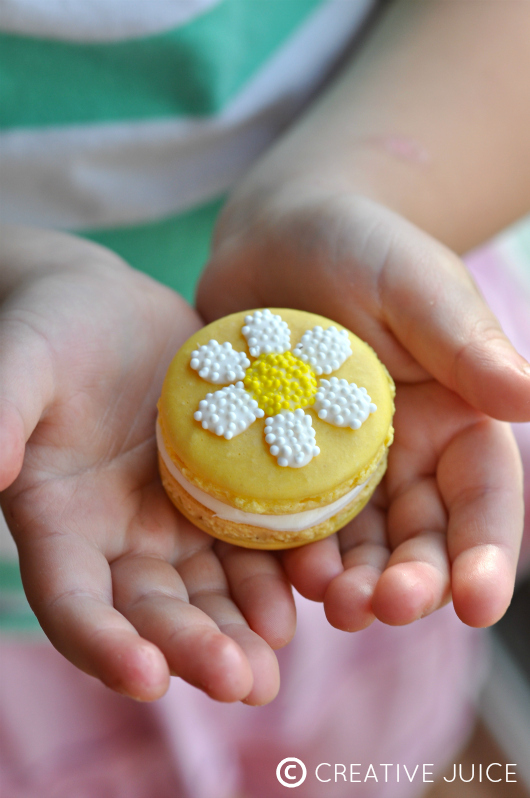 We love how delicate these daisy flower macarons look and they would add some great color and taste to your Mother's Day celebration! 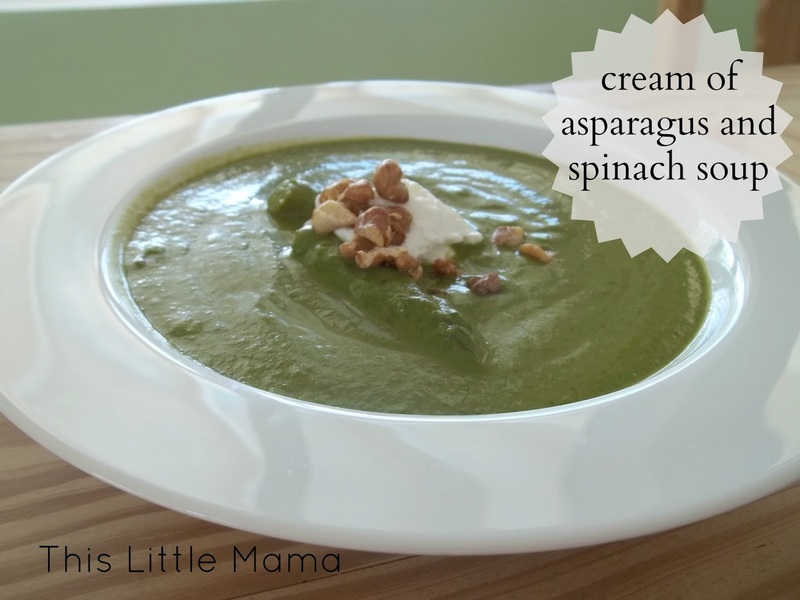 We love asparagus and spinach, but have never tried them together! We may need to add this cream of asparagus and spinach soup to our Mother's Day fare! A fun and DIY idea! 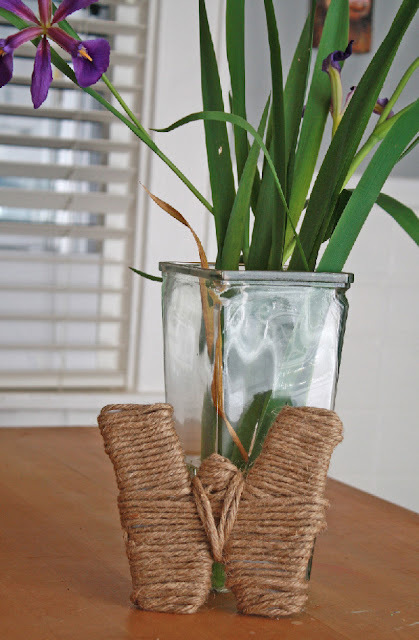 A rope wrapped letter tutorial - add this to your Mother's Day packaging! Do you or your mom live in an apartment or have a small bedroom? Try these tips for apartment decorating! Or re-do your mom's bedroom as a Mother's Day gift! 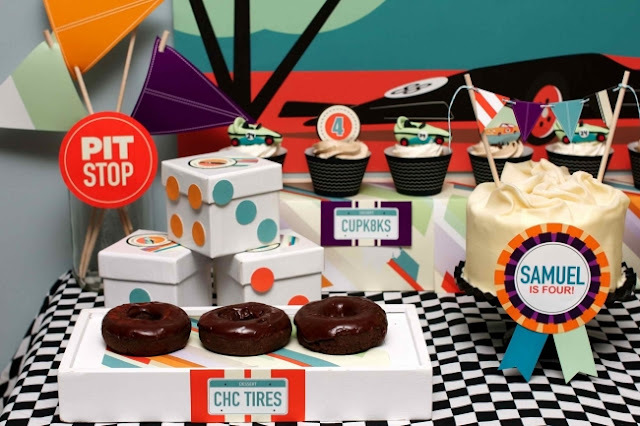 We are crushing on this race car party! 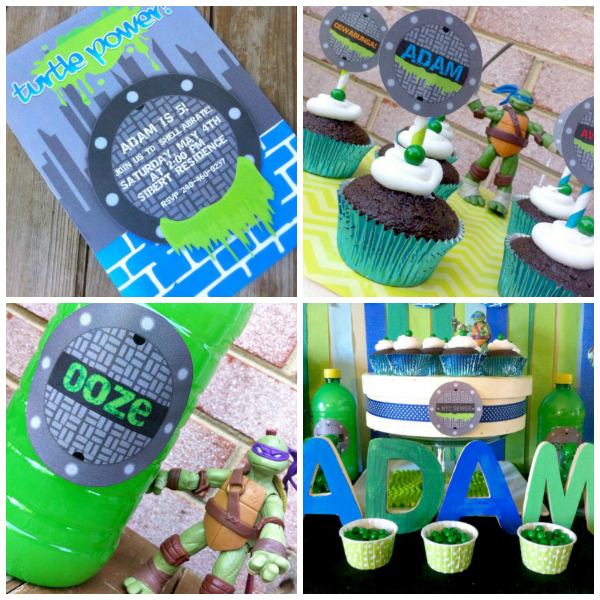 Such clever ideas and so colorful too! Thinking my son would love this for his next birthday!! 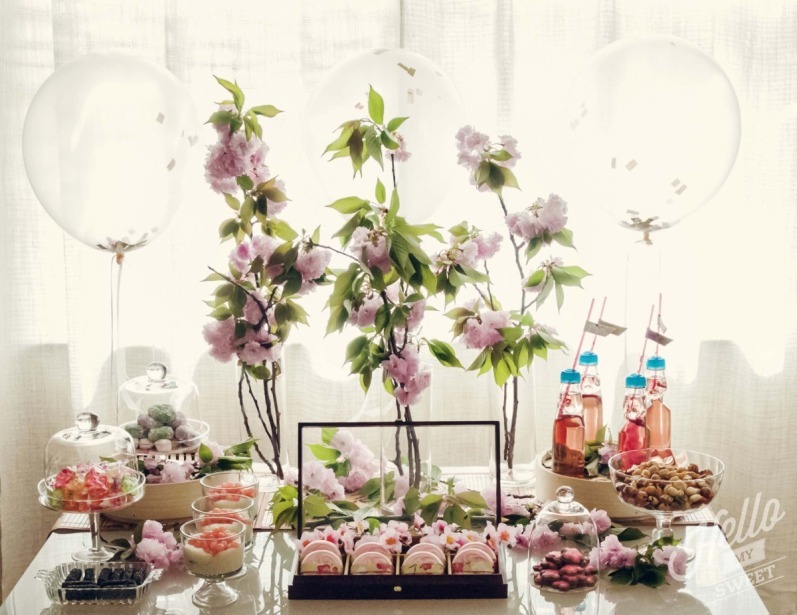 Hope you enjoyed all the Mother's Day inspiration as well as the parties we showed you! 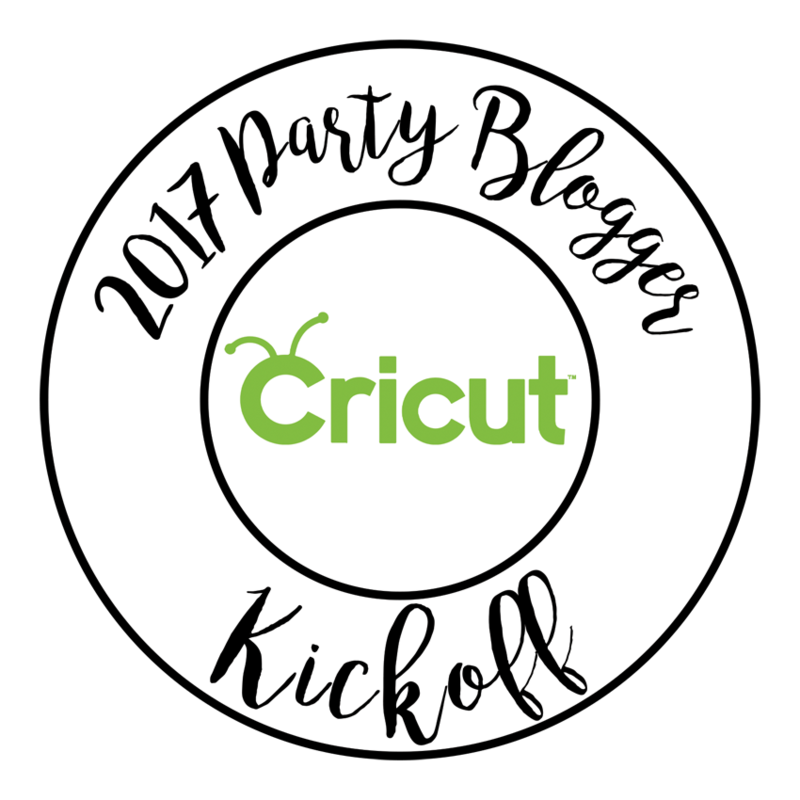 We are always happy to share other's ideas here at BellaGrey Designs! For all of you moms out there ~ HAPPY MOTHER'S DAY!!! For everyone else, please don't forget your mom this Sunday! Have a Super Fabulous weekend! !